Delicious family meals have never been easier! Download the UltraChef recipe book and get creative in the kitchen. 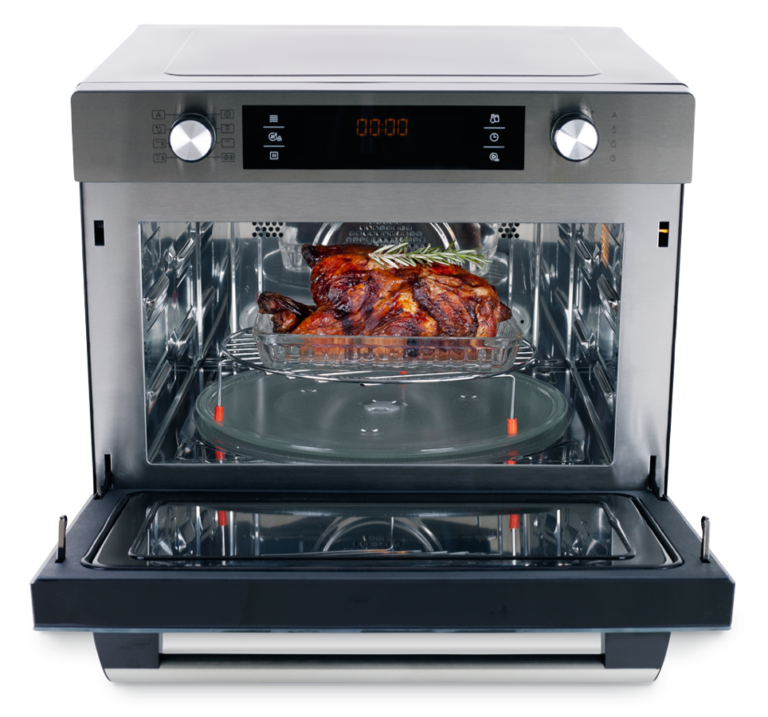 The UltraChef is an all-in-one compact oven, with cooking space for large dishes so you can cook for the whole family. 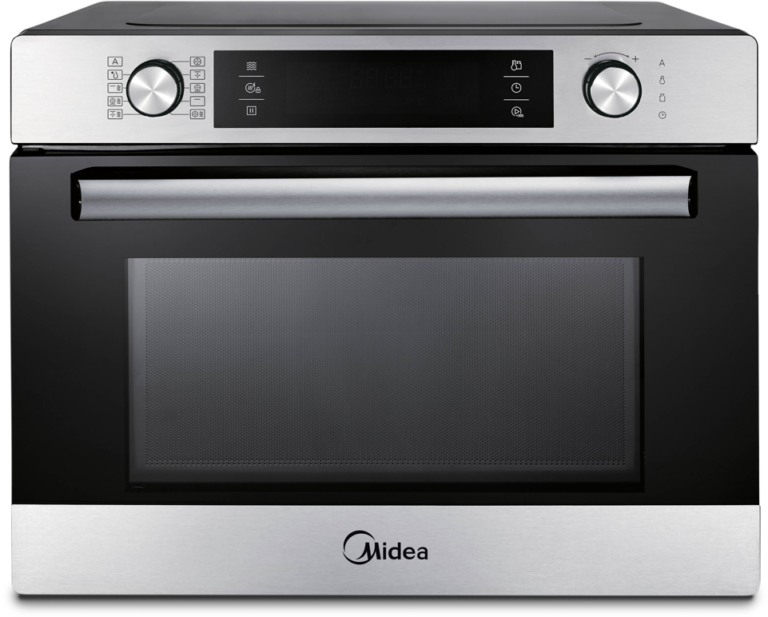 Even heat distribution ensures a perfect meal, every time, and with a quick preheat function, you won’t have to wait around for the oven to heat up ever again. Roast, bake or grill – the choice is yours.